NIS America has released a new trailer for the the visual novel Psycho-Pass: Mandatory Happiness for PS Vita and PS4. 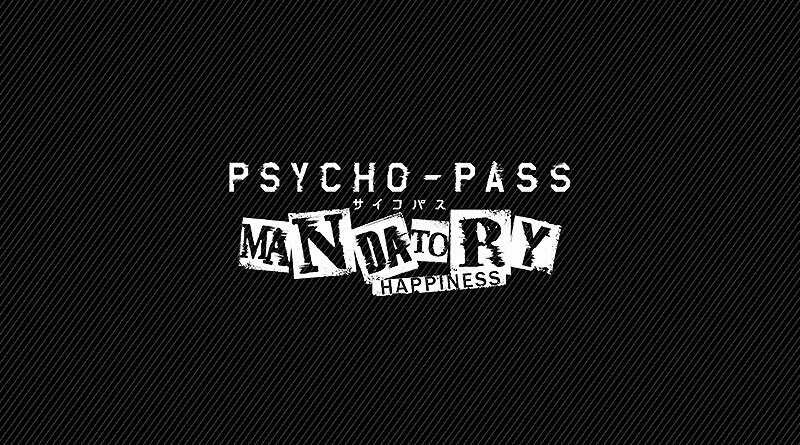 Psycho-Pass: Mandatory Happiness is based on the popular Psycho-Pass anime series and plays during the time-span of the first season. The visual novel will feature backstory and world building elements as well as in-depth story-lines for new available characters. During the game the player will face various decisions which will change the final ending of the visual novel. Psycho-Pass: Mandatory Happiness will be released for the PS Vita and PS4 in North America on September 13, 2016 and in Europe on September 16, 2016 as both a physical and digital release.